Tsavo West National Park is situated on Kenya's southern border with Tanzania, located about 200km south east of Nairobi. 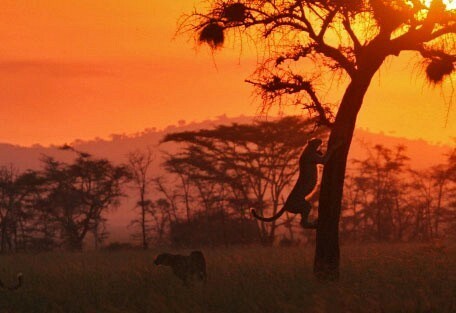 Combined with Tsavo East, this park forms one of the world's largest game sanctuaries. The East and West parks are separated by the Mombasa/Nairobi road, and both work nicely on a circuit with Mombasa. 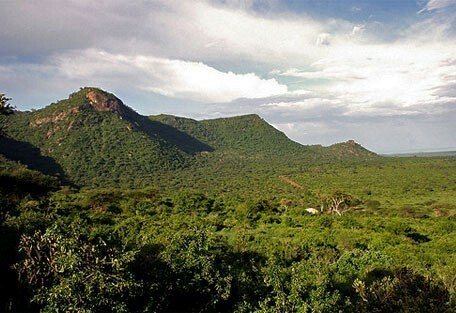 Tsavo West has a variety of landscapes, from swamps and natural springs to rocky peaks, extinct volcanic cones, to rolling plains and sharp reddish outcrops. Wildlife can be difficult to spot because of the dense scrubs. 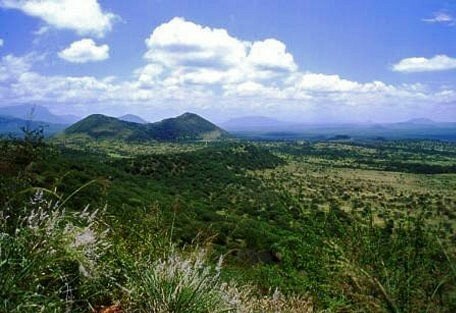 In May 1948, a month after its conception Tsavo National Park was divided into East and West for administrative purposes. 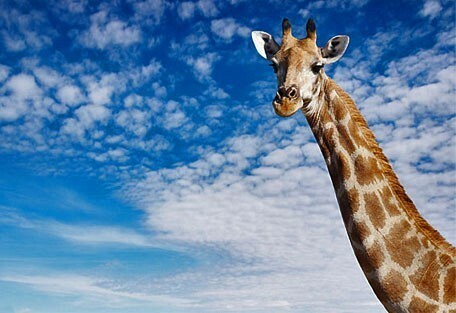 At 21 812 square km, Tsavo National Park is the largest park in Kenya. Named after the Tsavo River which flows from west to east, the park is considered one of the world's biodiversity strongholds. It is the only Kenyan park that permits night drives and also allows off-road driving so one can see the wildlife close up. 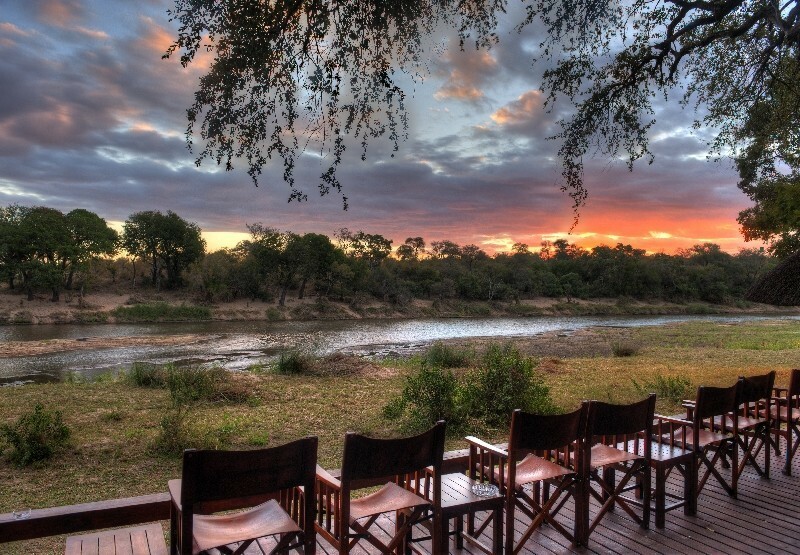 Finch Hattons is privately owned and managed ensuring a personal and intimate safari experience. 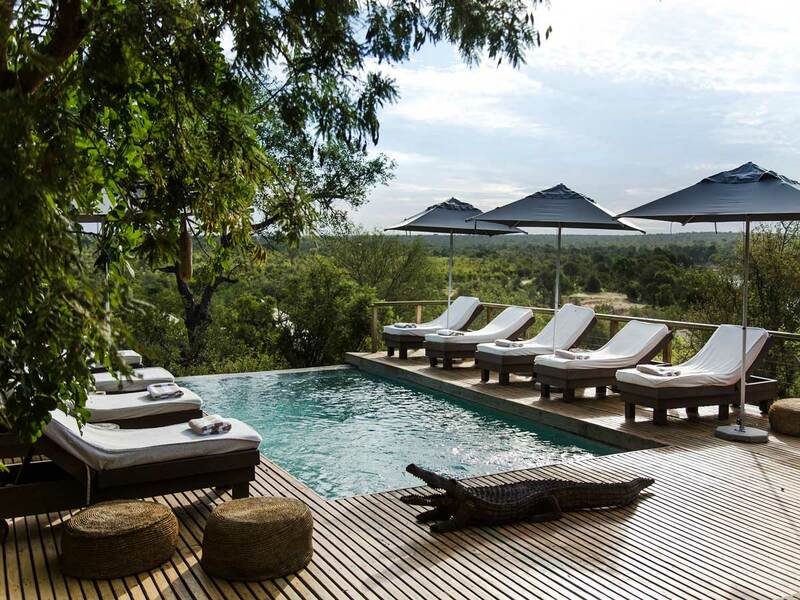 Finch Hattons is luxurious and elegant with superb service, incredible wildlife viewing and the finest safari cuisine. There are no fences around the camp meaning that the wildlife roams freely, while a resident pod of hippos stick to the water surrounding camp. Sarova Salt Lick Game Lodge has a unique angle on accommodation. 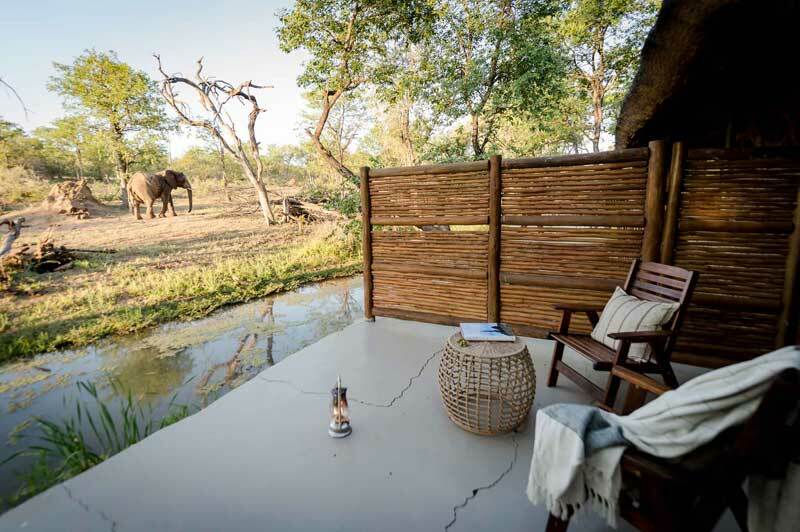 The rooms are circular are arranged in pairs, on stilts, giving the occupants wonderful views over a couple of waterholes. Chalets are linked by suspended walkways. 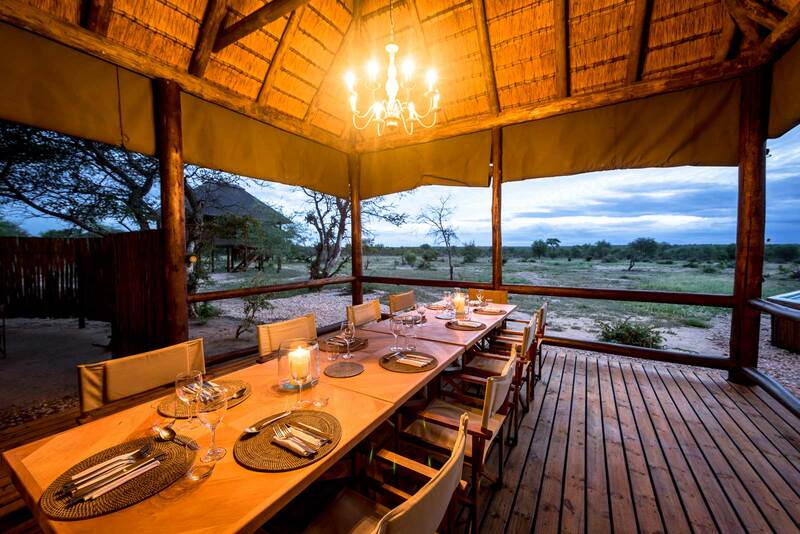 The game lodge is located in the Taita Hills Wildlife Sanctuary, which is just next to the Tsavo West National Park. Located in its own wildlife sanctuary, bordering the national park, Sarova Taita Hills Game Lodge is a large 60-suite lodge. 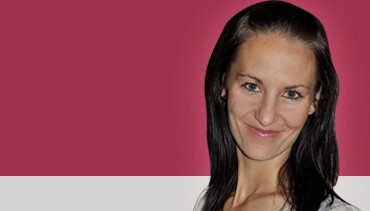 There is an on-site restaurant and a pool, and modern facilities that add comfort. 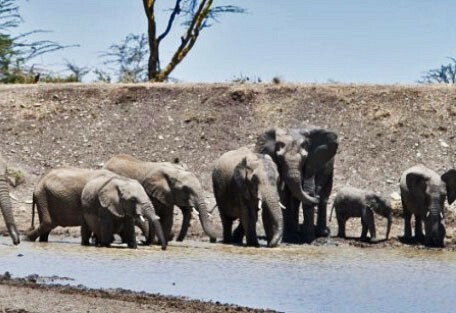 Tsavo West is only a few hours from Mombasa and is quite a popular national park for many beach and bush safari tourists. It can get a lot of minibus traffic in peak season and is home to a lot of larger motel-style accommodation in comparison to Tsavo East. This national park to offer a host of attractions: the magnificent scenery, Mzima Springs, rich and varied wildlife, good road system, rhino reserve, rock climbing potential, and guided walks along the Tsavo River. The thick vegetation makes game viewing more difficult when compared to the more flat, open parks like the Masai Mara, but some patience will reap great reward with sightings of the Big 5 along with a wide range of antelope species, hippos and spectacular birdlife. The legend of Tsavo, portrayed in the film, 'The Ghost and the Darkness', are the so-called 'man-eaters', which was the name given to a pair of lions said to have attacked and killed a number of railway workers in the 19th Century. Finch Hattons Camp is situated in the centre of Tsavo West National Park on a private concession. A natural underground spring offers a steady supply of water to the area and these pools are home to a resident pod of hippopotamus as well as other wildlife. Tsavo West National Park offers a variety of wildlife and birdlife. More than 600 species of birds have been recorded. 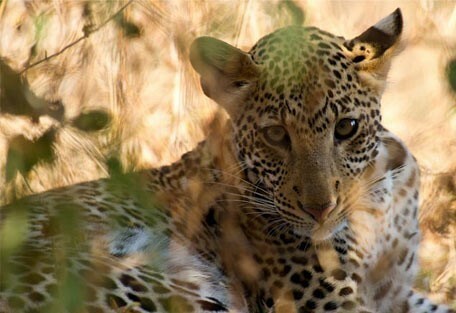 Animals to be spotted include the leopard, cheetah, buffalo, rhino, elephant, giraffe, zebra, duiker, waterbuck, lion, crocodile, mongoose, warthog, hyrax, dik dik and porcupine. Another attraction is the Ngulia Rhino Sanctuary at the base of Ngulia Hills. The sanctuary is part of the Rhino Ark Programme, which protects Tsavo West's precious population of black rhinos. The Shetani flow, a black lava flow of 8km long, 1.6km wide and 5m deep, is the remains of volcanic eruptions. There is a cave located near the centre of the outflow, which is only a few metres long, but the exit is not accessible as it is too narrow. In the far south western corner of the park is Lake Jipe, which is fed by runoff from Mount Kilimanjaro and the northern Pare mountains. It is a wonderful attraction to visit. Guests whose destination is Tsavo West National Park will be heading for Kenya's southern border with Tanzania. 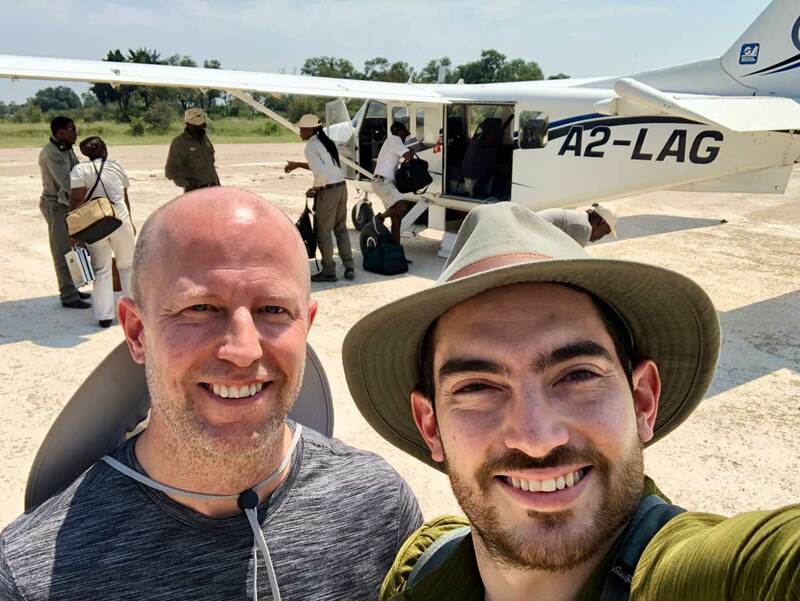 They will embark on a scheduled flight from Nairobi to Tsavo West airstrip, followed by a road transfer to the lodge.